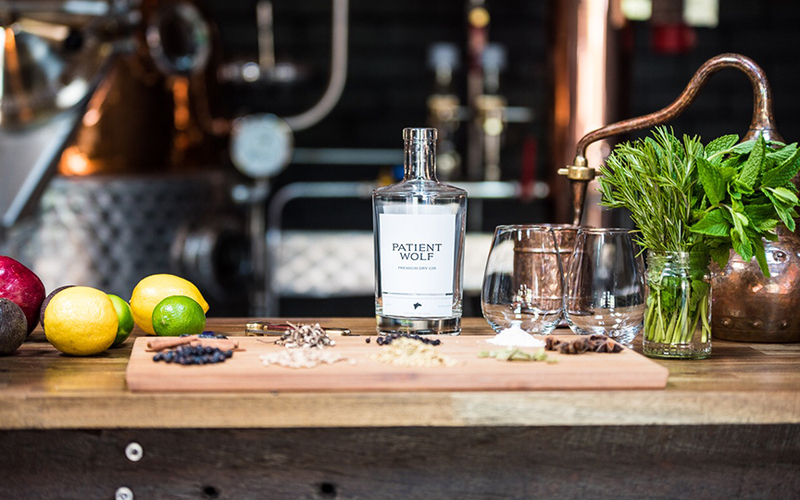 Patient Wolf Gin – How to Drink? Manly Spirits Gin - How to Drink? When they began developing Patient Wolf, Matt and Dave spent a great deal of time talking gin with some of the best bartenders in Melbourne. A common theme about what they like to see in gin, was to not lose the juniper. Flavoured vodka disguised as gin was not an option! In learning more about Patient Wolf, we spent a great deal of time talking about their custom built Muller still. Why you might ask? Well there’s a lot of detail we could go into regarding stills (and will do in future blog posts), but we’ll do our best to give the succinct version here. 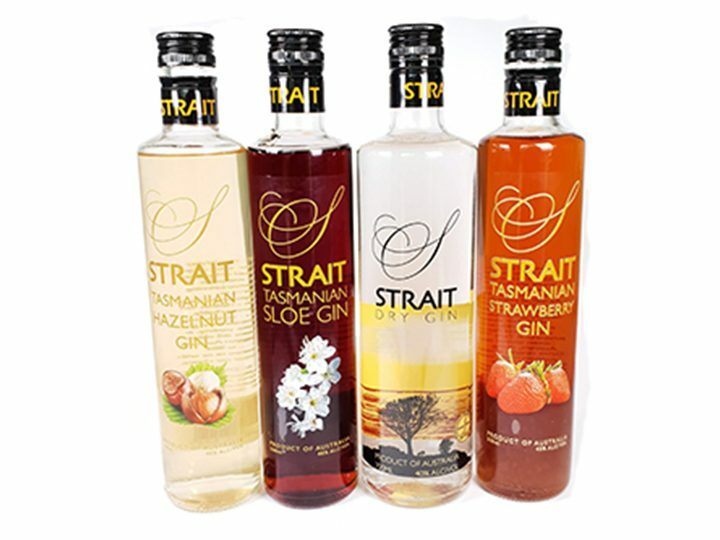 Different still designs are better suited for enhancing specific flavour profiles. Generally the pot will contain the bulk of the botanicals, including the all important juniper. Sometimes, as in Patient Wolf’s case, the botanicals will steep in the put overnight, before distillation the next day. A column, or carter head may contain a baskets (or baskets) for other botanicals, allowing the vapour to pass over and transfer just the right amount of flavour. Some botanicals would be too overpowering if included in the pot and this is a great way to add them to the mix without too much flavour. 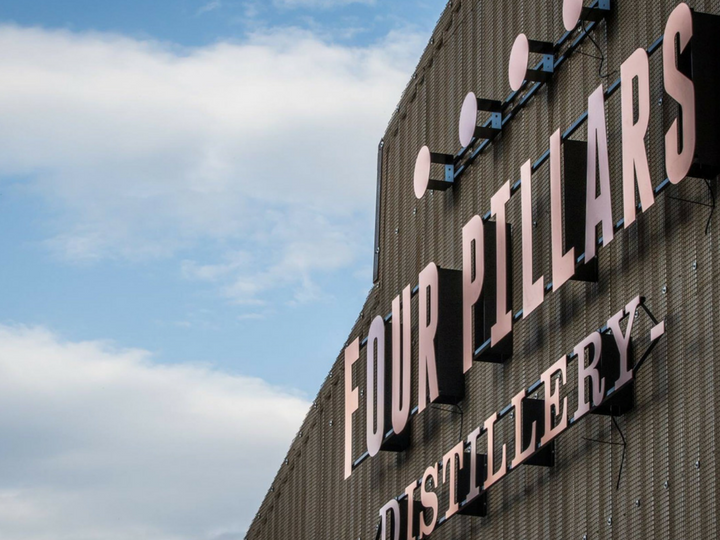 Four Pillars do this with their whole oranges (cut in half) and Patient Wolf include their ruby grapefruit, oranges and aniseed myrtle in this way also. Where Patient Wolf’s still differs from any still in Australia currently, is its patented Muller ‘Aromat’ column. Matt spent plenty of time explaining how this works and we’re still getting our head around it! In short however, this column is designed to enhance the aromatic tones of the spirit, hence the name. Patient Wolf also features coriander seeds, orris root, angelica root, cardamom, cubeb pepper, and tonka beans. We hadn’t come across tonka beans in any other gin so far, so we were curious. What is it and what does it add to the gin? The tonka bean is native to South America and generally only found in use only in high end restaurants due to cost. We’re told at almost $1000/kg this is, by weight, the most expensive botanical in Patient Wolf. 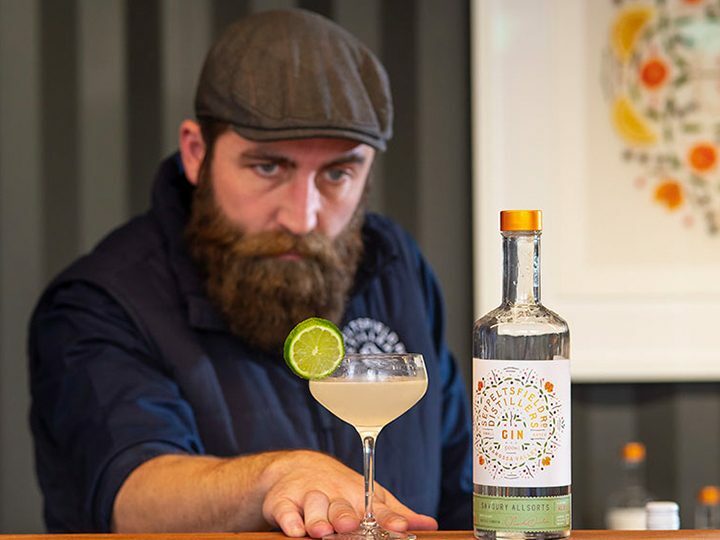 We knew as soon as we tried Patient Wolf, there was something there that we hadn’t experienced in a gin so far. That silky, creamy mouthfeel, combined with a slight sweet, vanilla flavour was unique. This is thanks to the tonka bean and we love this new (for us) botanical! We loved the combination of citrus and juniper you get when you smell Patient Wolf. 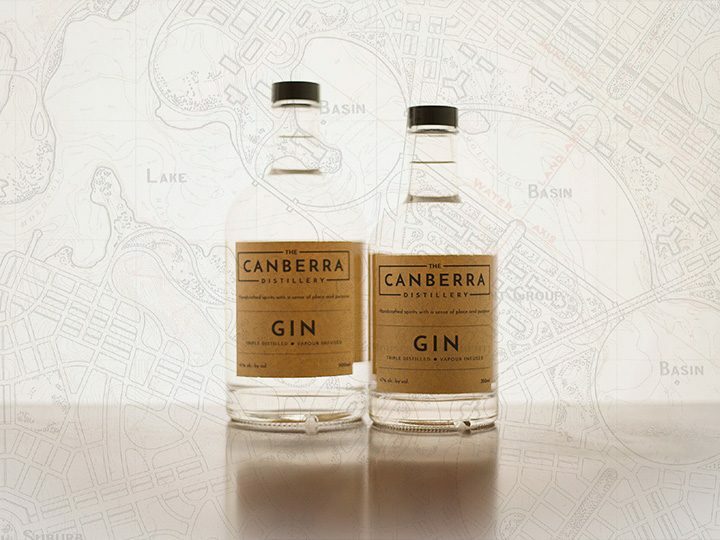 When you drink it, it’s such a complex gin. The orris root is obvious to begin with along with the juniper, it finishes by leaving a lovely peppery aftertaste that seems to sit there forever. All of this is tied together by the tonka beans mouthfeel and marzipan sweetness. There’s a few options for you here for G&T’s. Garnish with Ruby Grapefuit, Lemon, Lemon & Rosemary, or apple and rosemary. We’d love to know your favourite! Why not try a dry martini with a ruby grapefruit or lemon twist. A strong nose of bright citrus quickly makes way for a bold, earthy and floral bouquet. On the palate, orris commands whilst coriander seed tingles warmly and finally finishes with hints of peppercorn spice and fresh juniper.